Axis Letters is a company which is backed by the rich experience and qualified persons. This has enabled us to offer high quality boards to all our customers. We use high tech machinery for making name boards, sign boards, neon light boards, etc. The boards are long lasting and durable. Branded lights and wiring is done. Each and every detail is monitored to give out a perfect finish. We are one of the leading shop Name Board makers in Chennai. If you are looking for Name Board Makers in Chennai then this is the place to be. Latest technology is used in the printing and cutting of the boards. We are not only suppliers and makers, we are also manufacturers of neon light sign boards and led displays in Chennai and surrounding areas. Name boards can make or break a business. And hence it is very important to give the work to the right company. Before giving a nod to the customers one must take a look at the customer's previous projects. Once you see their previous work you will get a good idea and this is what will make you understand the Name Board Making Company work efficiency. All our customers have been successful and have seen a growth in their business. We make eye catching boards. These boards will make the customer come into their place and buy something. And to make these types of boards it requires a great deal of experience. The man power has to be great, the design has to be good and the installation and the placement of the board has to be perfect. More than 25 years of experience has given us an edge in the glow sign / shine board making. Not only glow sign / shine we also deal in front light board, back light board and tube light board. We also help in designing the board. We have a team for designing and well as cutting and installation of the board. We finish the work from starting to the end and the customer can be relaxed. Offering quality has been our motto and we are striving to keep that intact. We have been referred to many customers due to our great work. 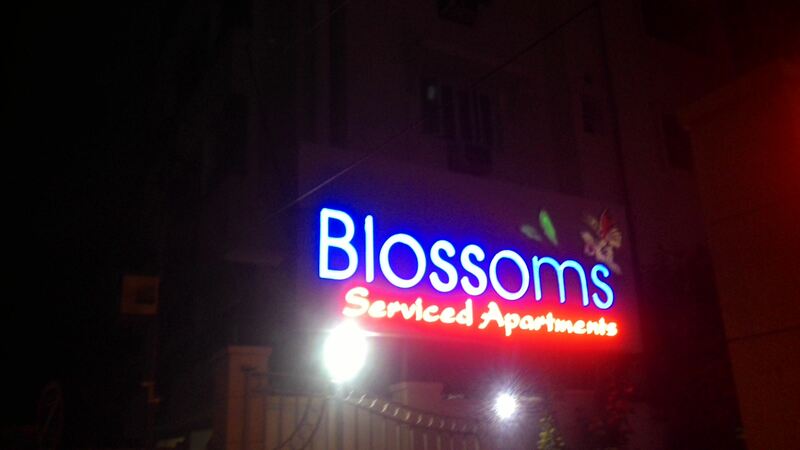 Contact us if you are looking for glow sign /shine boards or neon sign boards in Chennai. We also deal in other types of boards. Please do check our services list. The picture here shows the name board of the apartment in a very perfect way. The upper and lower color combination has to be met and we know which color suits well. 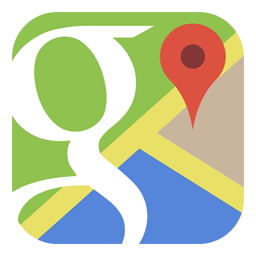 And for company we make a name board which matches their logo, which matches which business they are into and also taking a look at their location and also by taking a look at their neighborhood business. Each and every details is taken into account and it is a very difficult work which is handled by our team in a effortless way. It is not an easy task to achieve the tag of 'The Best'. And to maintain it throughout is more difficult task as well. To know more About Axis Letters call us. Its high time that you get into the line of marketing and know what is good for your business. Setting up name boards is also very much part of the marketing and it is one of the important thing which can get you more customers. Very vital to set up sign board which can turn your business either upwards or either downwards. Such is the importance of the name boards. Our company knows the importance of our work and what it can do for the customer and that is why we don't take any chance and provide our best service to the customers. The most satisfactory thing for our company is when we see the smile on the face of the customer when the board is installed. The biggest happiness which we get is when see the purpose of the board is achieved. That is when the board brings in lot of customers and the business grows. We know what can lure the customer in and we are good in making such kind of boards. High-flux LED display and rolling text. Installation done. Beam type installation also done. New designs, unique fonts, good light settings for optimum results. Do check our Shop Name Board Design and Shop Name Board Images. To Contact Axis Letters call Ph: 9840949956. The work done by them was very quick. Their response was quick. The quality of the board was very good. Dana India, Sriperumbudur. The quality of the board and the designs was good. Thanks for the work. -- Murugesan, .K. K. Nagar.